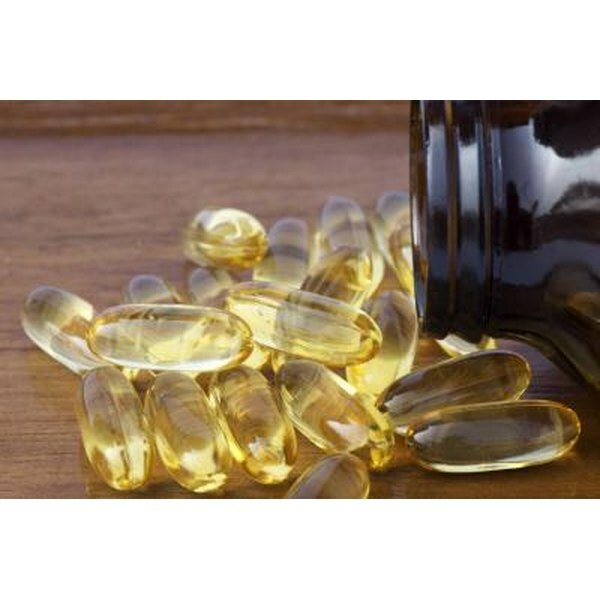 CoQ10, or coenzyme Q10, is an antioxidant that fights free radicals, which attack the cells in your body. Although CoQ10 supplements are usually considered safe, large doses may cause stomach upset, according to the University of Maryland Medical Center. UMMC also reports that this substance lowers blood sugar, which may affect diabetics. The proper dosage for people over 40 is the same as the dosage for all adults older than 19 years: 30 to 200 milligrams per day. Consult your doctor before taking CoQ10 supplements. Most people can get all of the CoQ10 they need through a healthy, balanced diet. Spinach, peanuts and oily fish such as salmon and mackerel are particularly good sources, and your body also naturally produces CoQ10. Although small trials show that supplements may help treat cardiovascular disease, the American Cancer Society warns that more research is needed to confirm any benefits -- plus, supplements may reduce the effectiveness of some cancer treatments.